But this apparent triumph had an ironic twist. 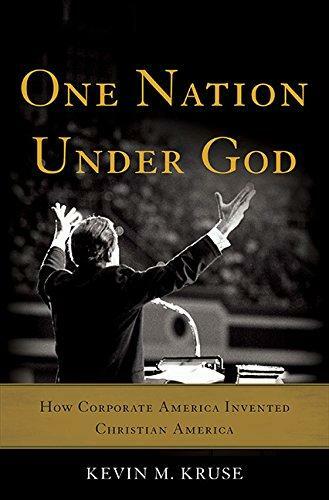 In Eisenhower’s hands, a religious movement born in opposition to the government was transformed into one that fused faith and the federal government as never before. C-SPAN’s yearlong history series, First Ladies: Influence and Image, featured interviews with more than fifty preeminent historians and biographers. 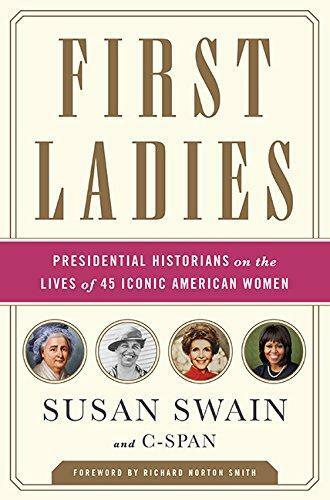 In the resulting book, First Ladies: Presidential Historians on the Lives of 45 Iconic American Women, these experts paint intimate portraits of all forty-five first ladies—their lives, ambitions, and unique partnerships with their presidential spouses. Susan Swain and the C-SPAN team elicit the details that made these women who they were: how Martha Washington intentionally set the standards followed by first ladies for the next century; how Edith Wilson was complicit in the cover-up when President Wilson became incapacitated after a stroke; and how Mamie Eisenhower used the new medium of television to reinforce her, and her husband’s, positive public images. While Eleanor revolutionized the role of First Lady with her outspoken passion for human rights, Alice made the most of her insider connections to influence politics—including doing as much to defeat the League of Nations as anyone in elective office. 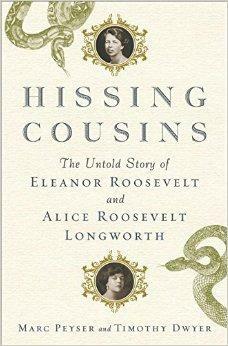 Hissing Cousins: The Untold Story of Eleanor Roosevelt and Alice Roosevelt Longworth is a double biography of the first cousins whose political perspectives could not be more dissimilar. Authors Mike Peyser and Timothy Dwyer will be at Oblong Books in Rhinebeck, April 11th at 7:00 PM for a presentation, Q&A and book signing. Across four decades of public life, from 1776 until he left the presidency in 1817, James Madison made extraordinary contributions to the American republic. 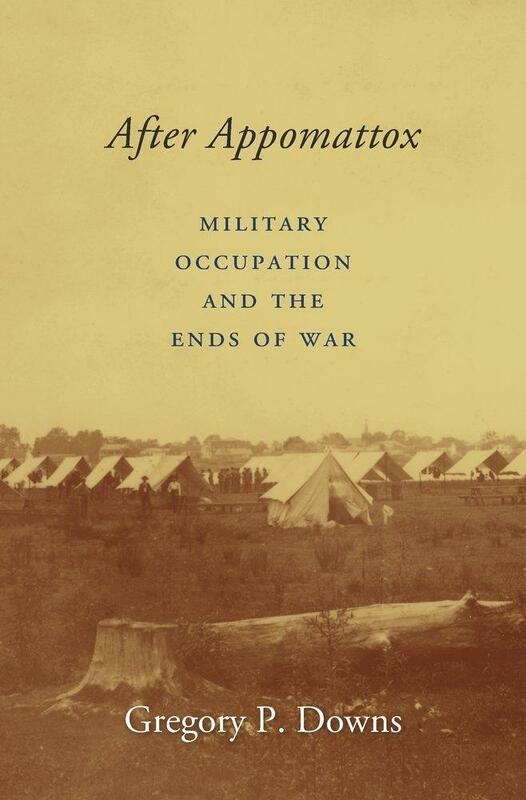 Yet, according to historian David O. Stewart, too often he is consigned to the shadows of history and concealed by his more heroic contemporaries. 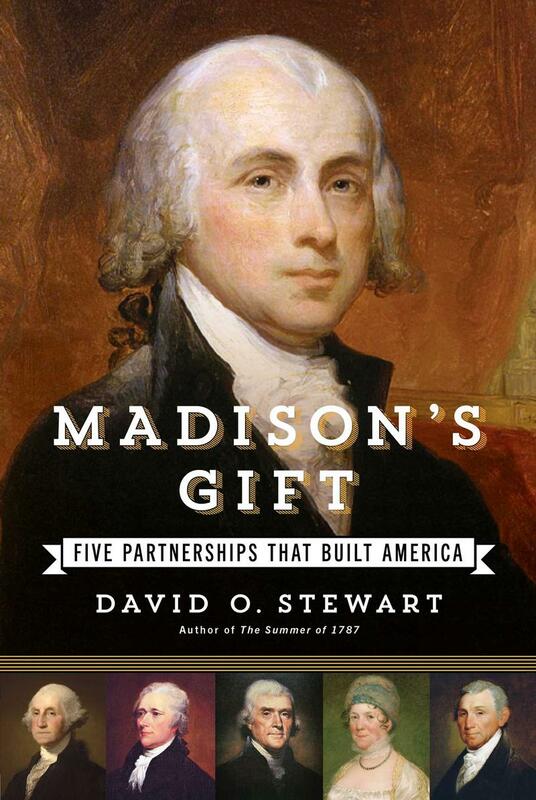 In Stewart's new book Madison’s Gift: Five Partnerships That Built America, he looks to restore Madison to a proper place and explores the relations he forged which contributed to his success. In August 1906, black soldiers stationed in Brownsville, Texas, were accused of going on a lawless rampage in which shots were fired, one man was killed, and another wounded. Because the perpetrators could never be positively identified, President Theodore Roosevelt took the highly unusual step of discharging without honor all one hundred sixty-seven members of the black battalion on duty the night of the shooting. 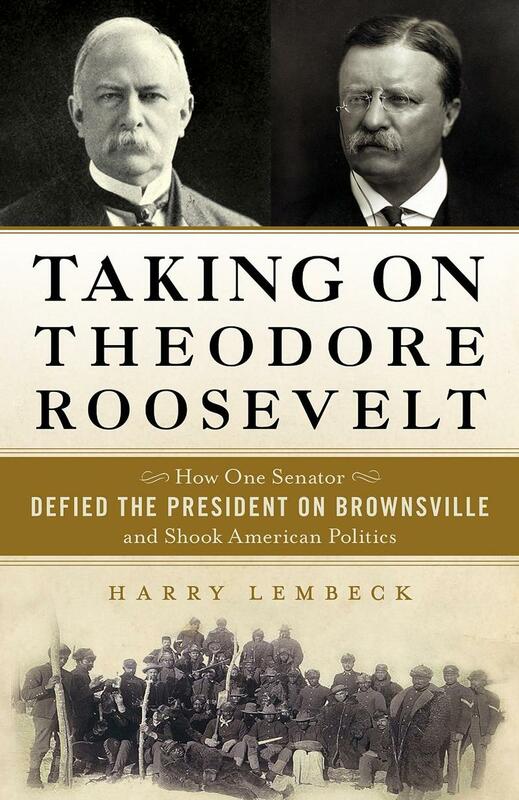 Taking on Theodore Roosevelt: How One Senator Defied the President on Brownsville and Shook American Politics by Harry Lembeck investigates the controversial action of an otherwise much-lauded president, the challenge to his decision from a senator of his own party, and the way in which Roosevelt’s uncompromising stance affected African American support of the party of Lincoln.